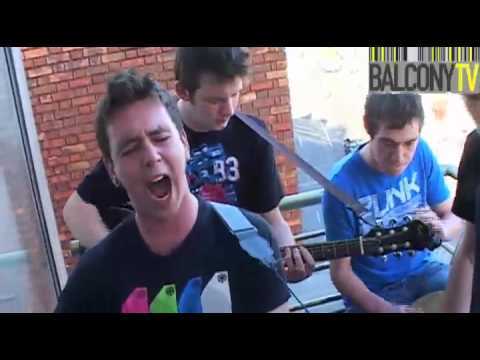 The Obcd are Eoghan O'Neill (Guitar, Trumpet and Vocals), Matthew Mooney (Lead Guitar) Jonny Byrne (drums) and Shay Ferris (Bass, Backing Vocals). 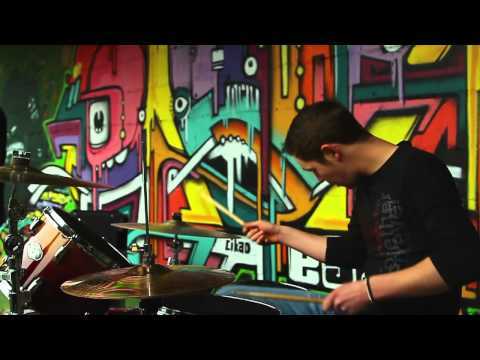 A Dublin based band, members Matt and Shay are musicians from The Rock School, Ballyfermott, which has provided a platform for artists such as Damien Dempsey, Mundy and Wallis Bird. 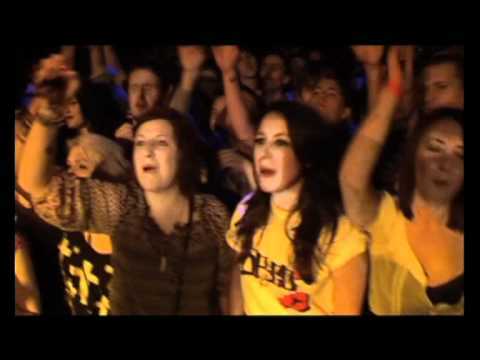 The Obcd are no strangers to the gigging scene having played across Dublin for the last 5 years including hotspots such as Whelans, Crawdaddy and The Workmans Club while also taking part in The Hard Working Class Heroes Festival 2010. Their fresh and exiting debut Ep 'Leave Us An End', released on Facecap Records, was recorded in Grouse Lodge Studios, mastered by Aidan Foley of Masterlabs and has been branded as 'an intoxicating blend of indie, ska, rock and punk' (Roisin Dwyer, Hotpress). 'Leave Us An End' was released on the 25th of February in Crawdaddy and is available in Tower records, Sound Cellar, Metro Music and Mojo records. Square One is available as a free download from the bands website facebook and the full ep is available for download from all good online stores.